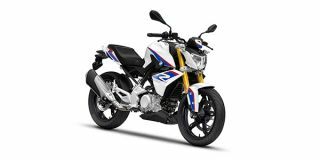 BMW G 310 R vs 2019 Kawasaki Ninja 300 - Same Price, Different Deals! Are The BMW G 310 Twins Overpriced In India? Yes, Or No? A comparison of the prices of the G 310 R and the KTM 390 Duke in India and across the globe reveals some interesting facts. Now that the G 310 siblings are finally here, let’s check out how BMW stacks up against the established heavyweights in the market in terms of dealership count, warranty and finance schemes.